Deadly discrimination: because your skin is the wrong colour. Our equality concerns in the UK pale in to insignificance compared with the terrors that some have faced in Africa due to their colour. 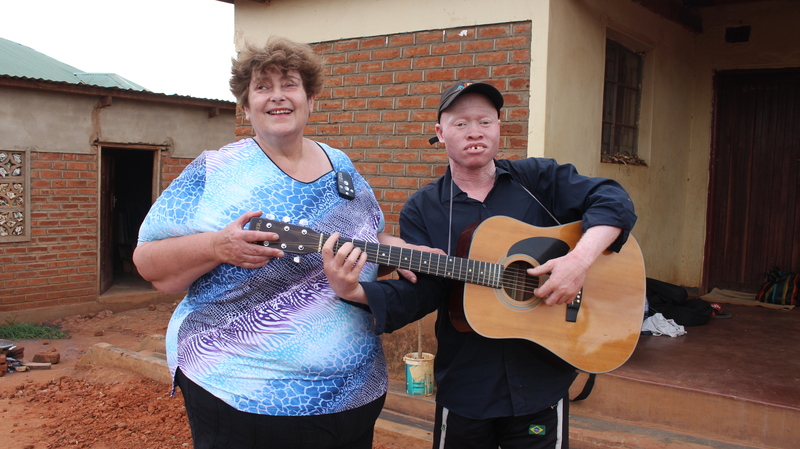 Last week in Malawi, I learned a little about the dangers that people with albinism have faced. There are about 4,000 of them in a population of about 70 million. 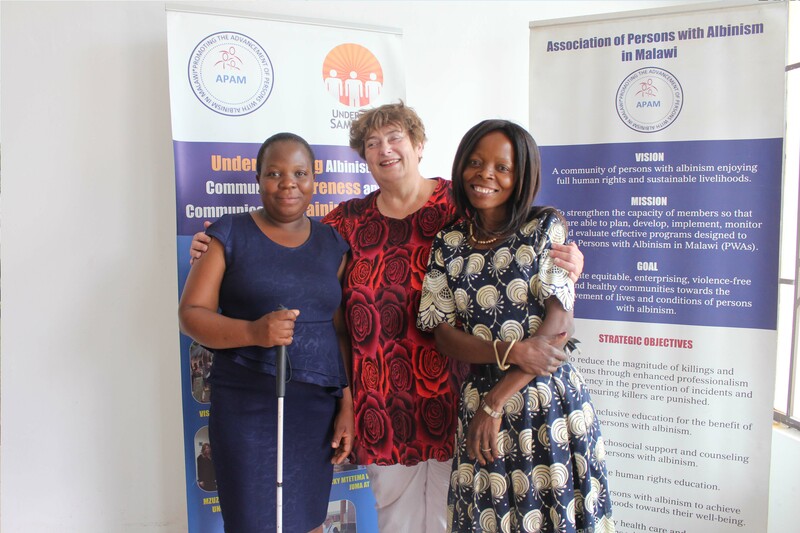 Their lack of skin or hair pigmentation means that they stand out from others, often have visual impairments and have much higher risk of skin cancer. 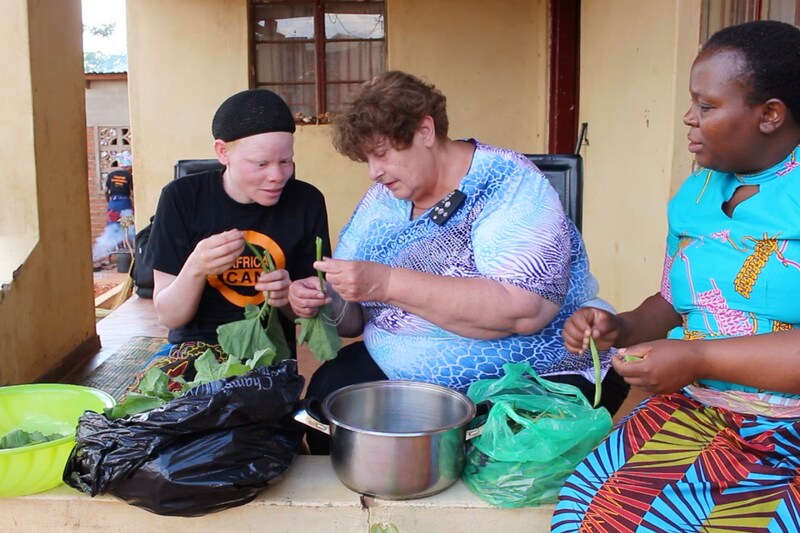 But these are only part of the problems they face: women giving birth to a child with albinism have been accused of infidelity and abandoned by their husbands making life and finances even more difficult; people with the condition have struggled to be integrated in to their communities with disastrous consequences on their education and employment prospects. 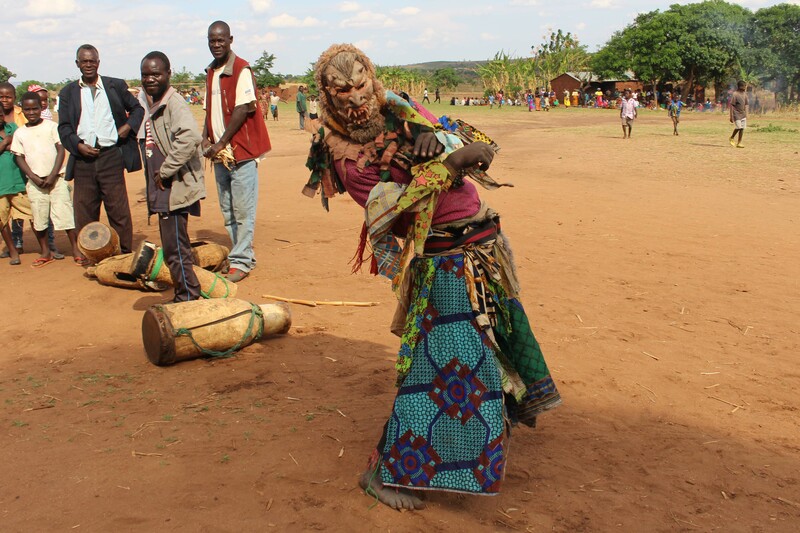 Most sinister are the physical attacks – I was told that over 20 people with albinism have been killed over recent years –and three so far this year. But death isn’t the end of it: some bodies are dug up and there is trade in their bones for ritual use in other countries. I had an inspiring time with three people with albinism and some who support them as we all cooked local food together for a great feast. The Government in Malawi is making progress: they are now making the special sun-screen available that will help give some cancer protection and have made the penal code tougher on such violence. 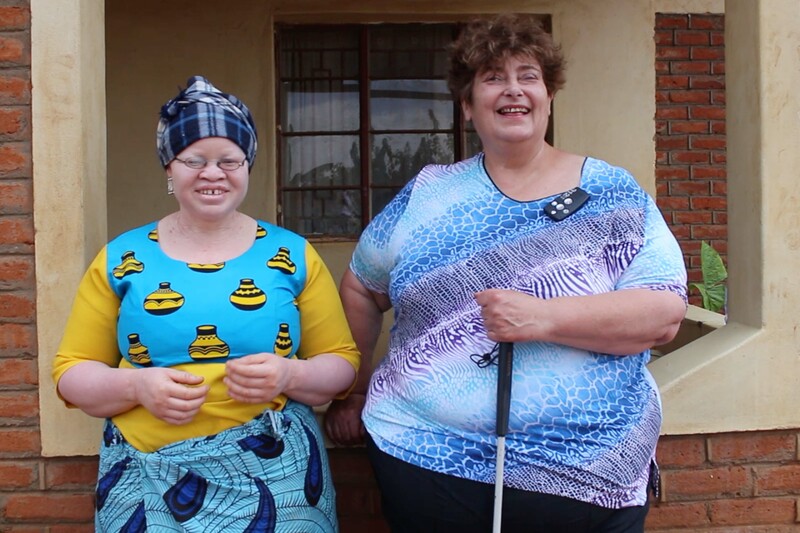 The Association of People with Albinism in Malawi is supporting their members to create local self-support groups and is receiving help from overseas: you could donate glasses to correct short-sight to them for distribution. 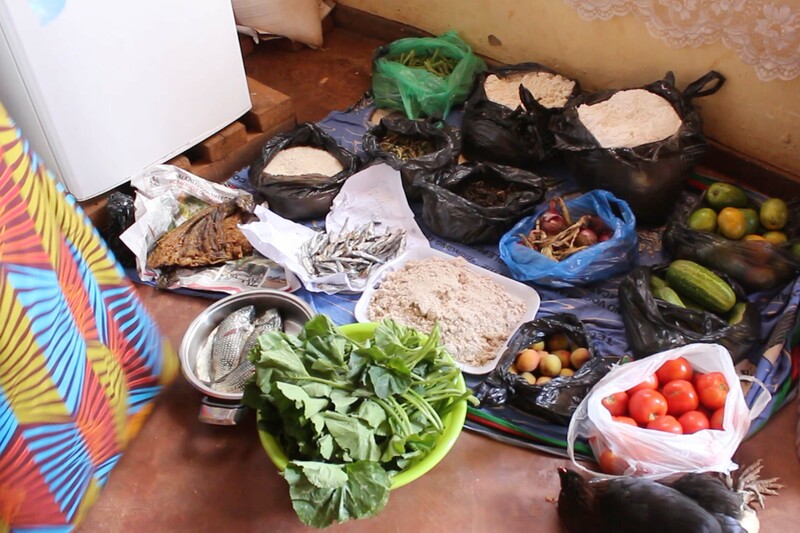 Many people in Malawi are still close to their cultural and rural roots – I had an amazing experience cooking traditional food in one of the local villages and being invited to their dance celebration. 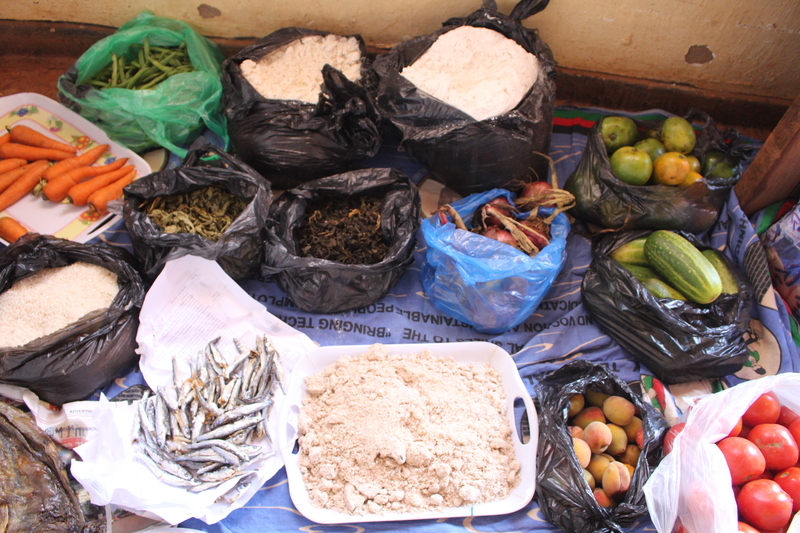 All this was arranged by Cephus Kadewere, the amazing head chef of the Latitude 13 hotel that hosted us. 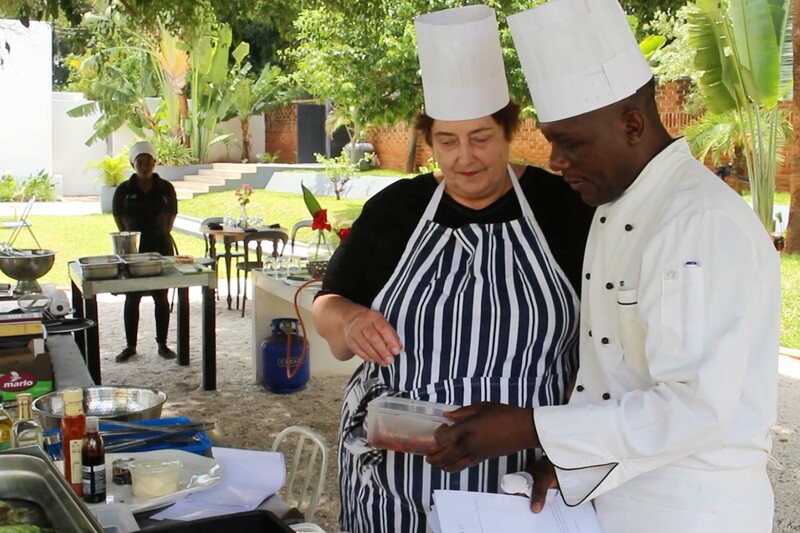 He and General Manager, Mehul, were unstinting in their support and enthusiasm for the Baking Blind project: we had some very special times together under the trees next to the hotel pool where Cephus shared some of his most popular recipes with me. 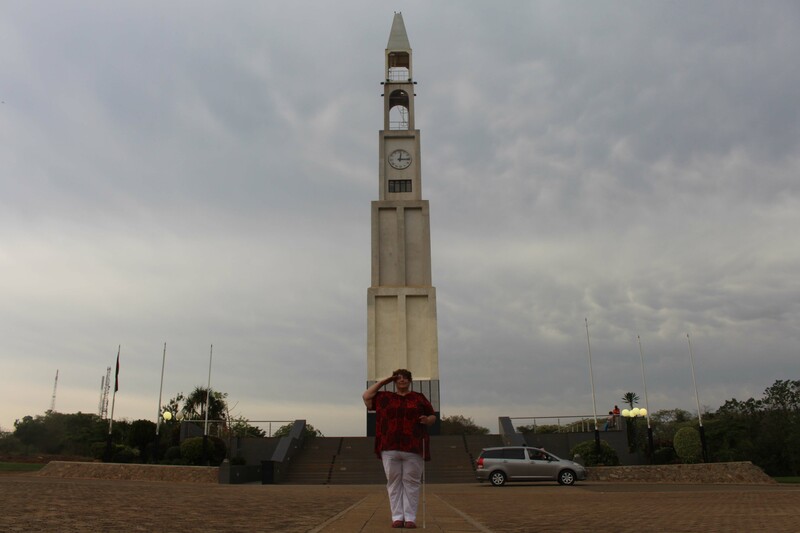 The Remembrance memorial in the centre of the capital, Lilongwe, is a massive construction marking all those who died in the two World Wars and other conflicts. Perhaps we don’t pay enough attention to all those who fought alongside us in the past? 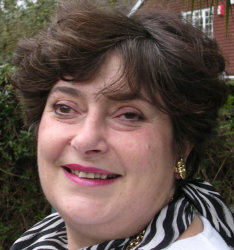 But it did strike the chord of how military service binds us together, from those who were commemorated there through James Holman who inspired the prize that funded my visit to my own time in the WRNS and Royal Navy. 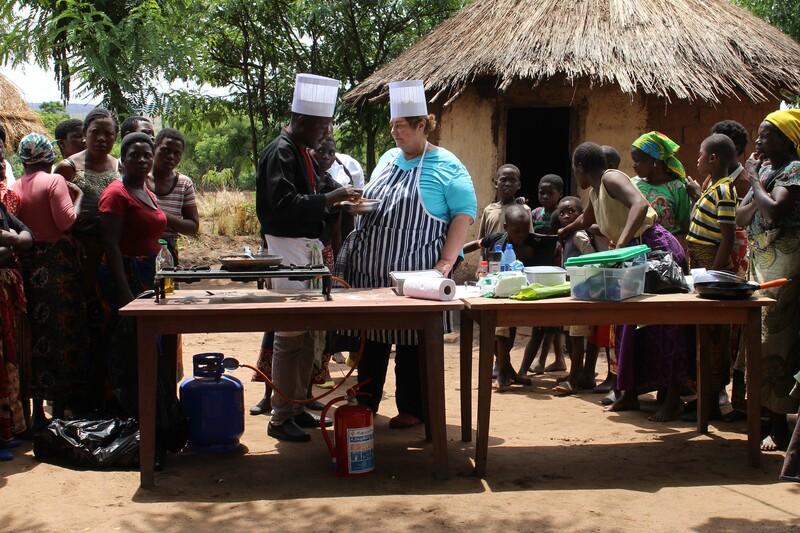 Alongside all the progress and development being part-fuelled by overseas businesses and Governments, the sheer friendliness of the people of Malawi was the delight of the visit. 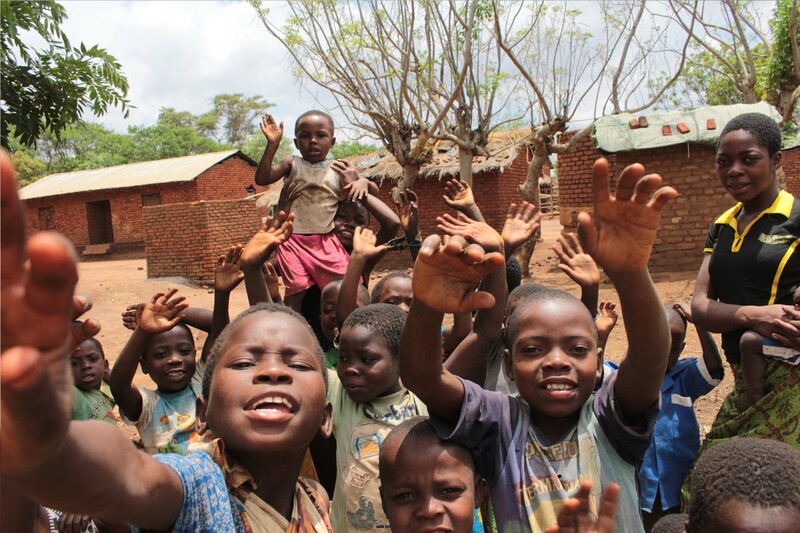 The people themselves make Malawi the true “warm heart of Africa”. Now I’ve completed the second leg of my Baking Blind world tour thanks to the Holman prize run by San Francisco’s LightHouse for the Blind but there is still lots to do. Over the next month or so, there are hundreds of hours of video to be edited, recipes to be written (www.bakingblind.com), more experiences to be shared and new cooking opportunities to be planned here in the UK and Europe. Please keep watching and following to get the full story of my adventure.